Ichthyologists get down to business in the Rio Xingu. MONTREAL, CANADA (May 15, 2014) – Fluval ambassador Oliver Lucanus, alongside top scientists in ichthyology and other fields from Brazil, Canada and the U.S., documented and photographed a two-week expedition to research and analyze the Rio Xingu and its aquatic life before this rich ecosystem is altered forever by the Belo Monte Dam project. 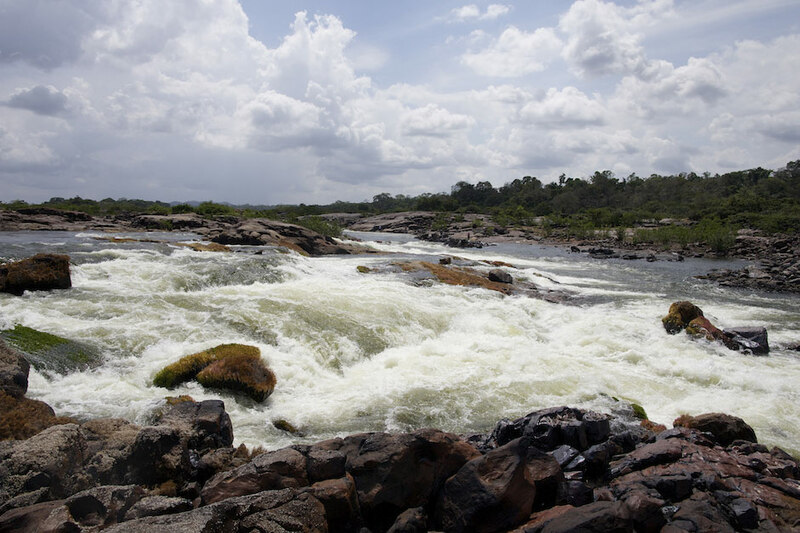 Rapids at the confluence of the Rio Iriri and Rio Xingu. The Belo Monte corporation, in conjunction with the Brazilian Government, is in the process of building the world’s third largest hydroelectric dam on the Rio Xingu – a major tributary of the Amazon. The Xingu is one of the most biologically diverse waterways on the planet, not to mention home to many well-known aquarium fish. Officially known as the Belo Monte Dam Complex, this project will divert 80% of the Xingu’s water flow and, in effect, flood over 1,500 square kilometers of Brazilian rainforest, not to mention the aquatic and wildlife that inhabit that area. An estimated 50,000 people will also be displaced as a result of the project, including 1,000 indigenous inhabitants from culturally-significant communities that have lived along this waterway for many generations. The Rio Xingu is home to several popular species of endemic Hypancistrus catfish. As responsible aquatic citizens, Fluval sought to educate the public about the profound effects the dam will have on the local environment, not to mention fish keeping hobby, as certain species (i.e. 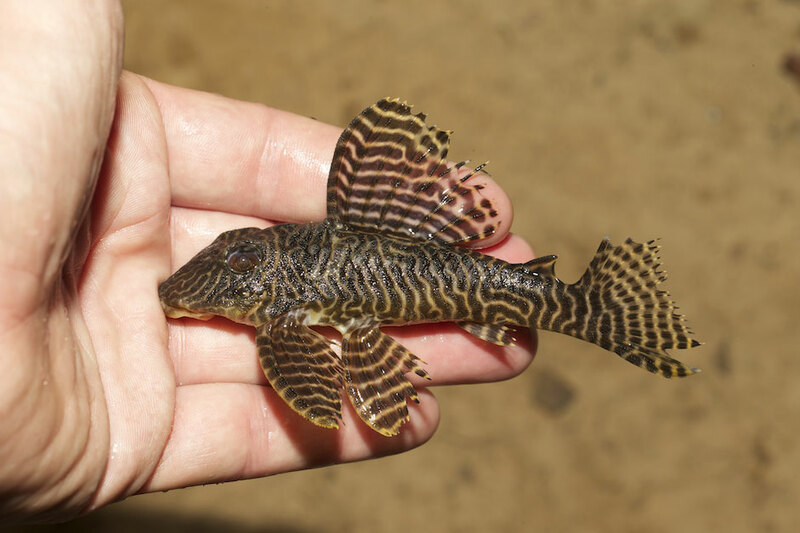 Zebra Pleco, Hypancistrus zebra) are predicted to perish from the dramatic changes in water chemistry that will result from the modification of the river. 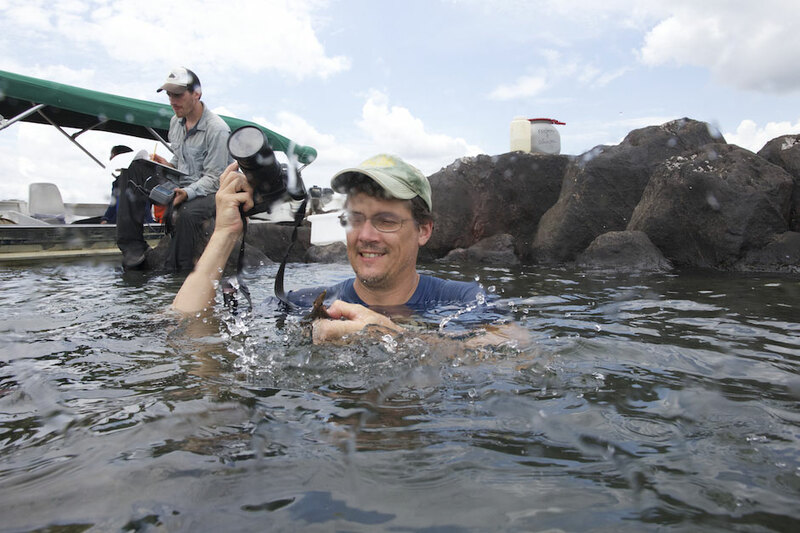 This expedition to the Xingu follows Fluval’s 2013 Colombian expedition, where Lucanus was among a team of individuals responsible for discovering a brand new species of Pike Cichlid. The Xingu mission is documented in journal, photo and video format on Fluval’s website at http://www.fluvalaquatics.com/ca/explore/expeditions/xinguexpedition/.